Life doesn’t always go the way we want it to. For one man in Independence MO, the loss of his job meant he had to give his dog to a local shelter. Without a job, he lost his house and any ability to care for his dog Reese. 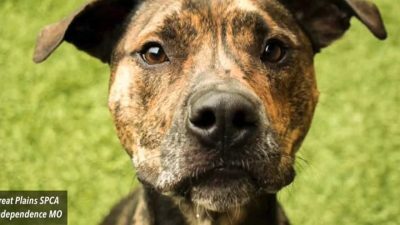 The 3 year old Boxer/Greyhound mix stayed at the shelter a year, with 2 failed attempts at adoption. But for Reese, this was a blessing. During that time Reese’s owner was able to get his life back together. Hoping beyond hope, he contacted the shelter, to find that Reese was still there. 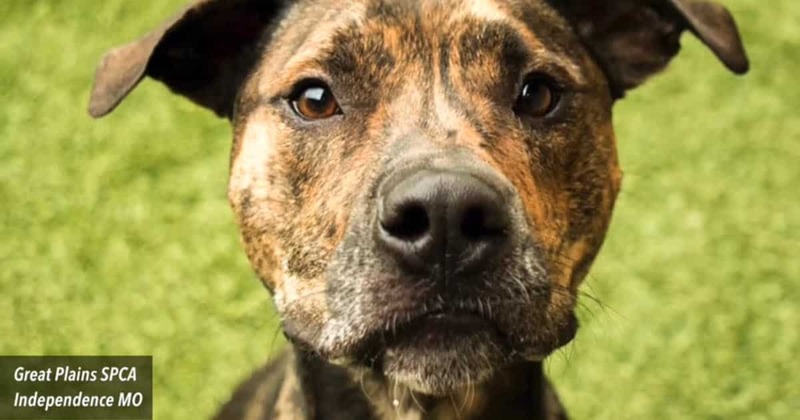 When he entered the shelter, he was hoping Reese would remember him. Watch the video below to see how it turned out.